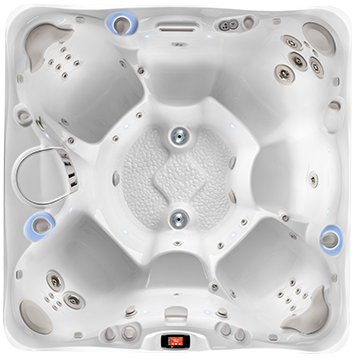 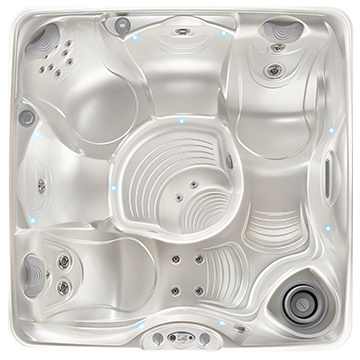 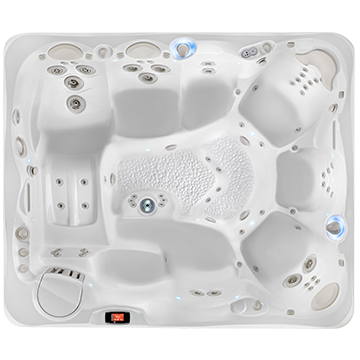 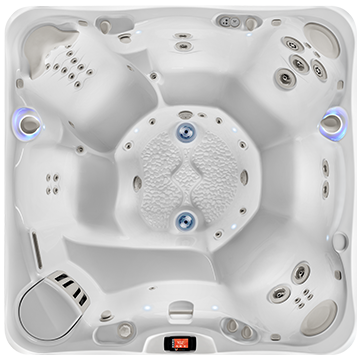 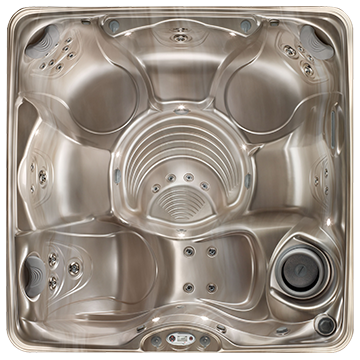 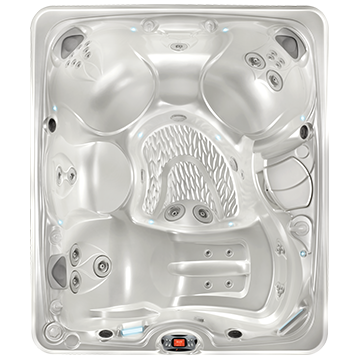 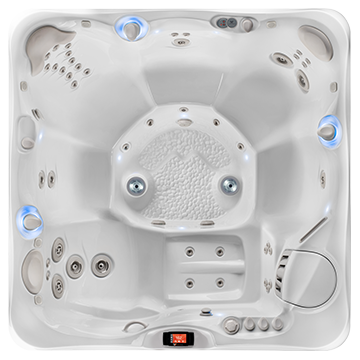 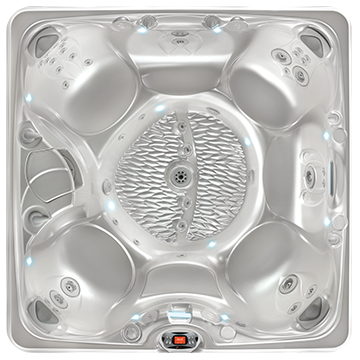 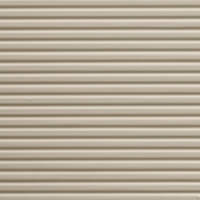 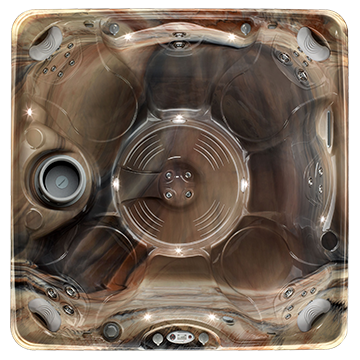 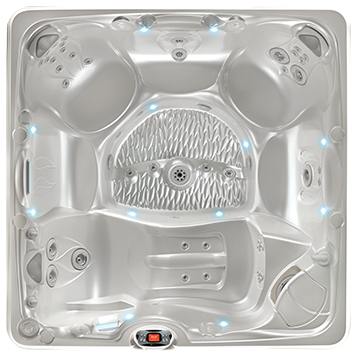 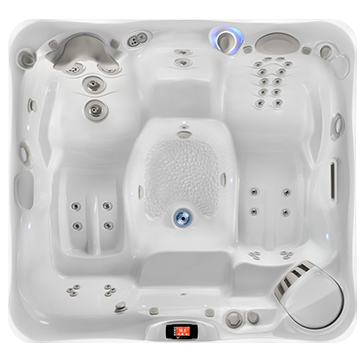 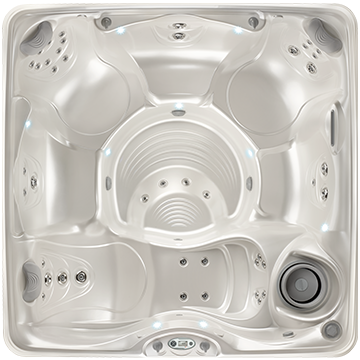 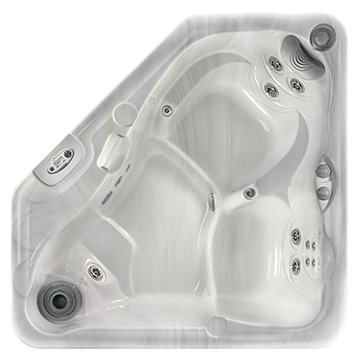 The Geneva is a luxury hot tub featuring a spacious interior that seats six adults. 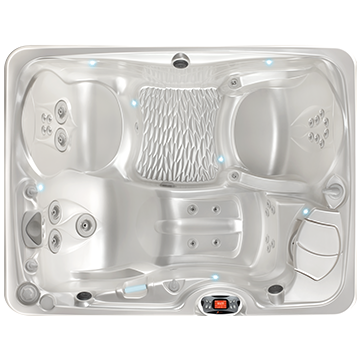 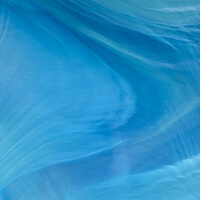 The comfortable Ultra Massage® lounge and foot massage jets feel amazing. 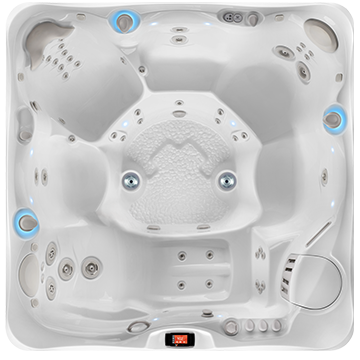 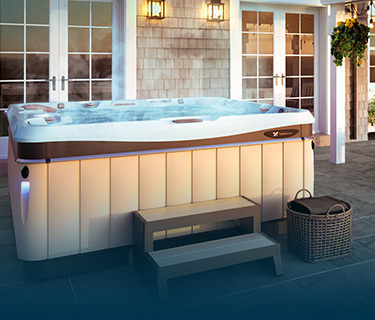 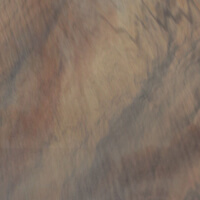 Own This Hot Tub For As Little As $252.62/mo.